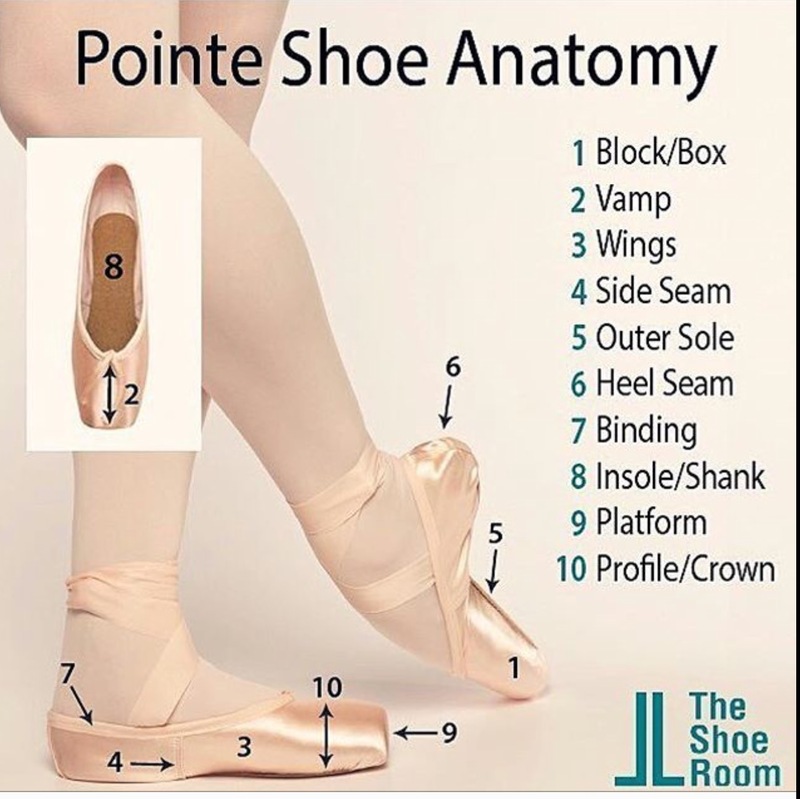 Pointe shoes have two important pivotal parts: the “box” or toe block holds the toes in place and never bends: and the shank which runs along the bottom of the entire foot and gives support to some of a dancer’s weight. This needs to be flexible rnough to withstand torque (twisting) to give the foot support en point without snapping . 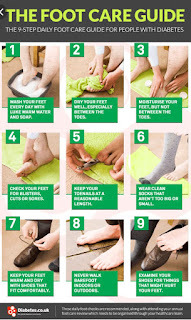 Repeated hops and leaps in high humidity (perspiration) cause the shank to fatigue giving no support to the foot and increasing the risk of injury. 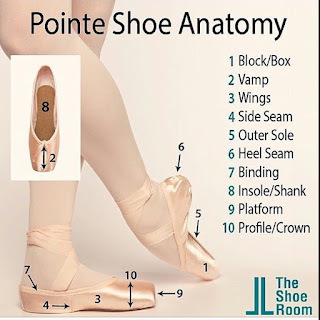 Abigail Freed is a young ballet dancer determined to solve the problem with science and developed a proto-type carbon-fibre shank as a project. Material made up of tiny fibres of carbon atoms. Each between 5 to 10 micrometres thick (a tenth of the width of a human hair), makes a strong lightweight material capable of reinforcing everything from the blades of helicopters to protective fabrics. 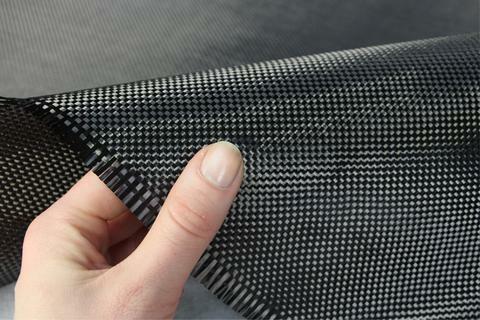 Abigail bought a roll of carbon fibre fabric from the web and after carefully removing the origian cardboard shank in her ballet shoes replaced it with a carbon fibre template. 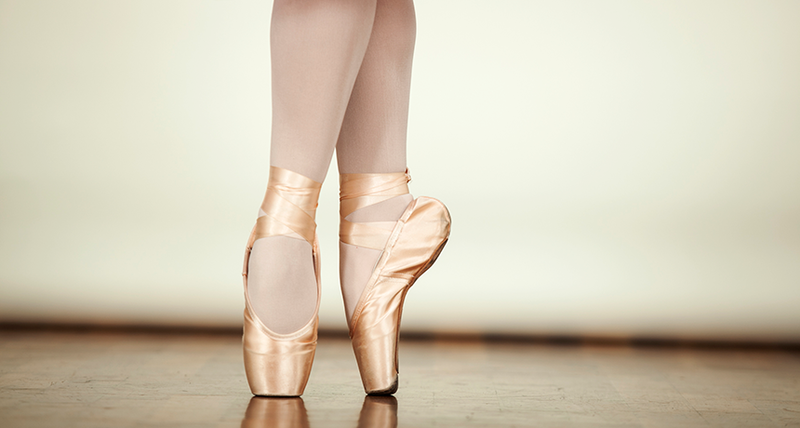 She experimented with different thicknesses, carefully going through her dance positions, in trial and error fashion until she found a winning combination. 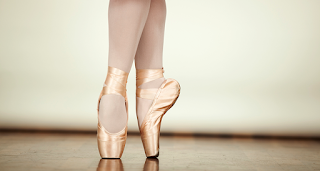 After preliminary invivo tests proved successful , she took her pointe shoes to the Intel International Science and Engineering Fair (ISEF), run by Society for Science & the Public, a non-profit organization dedicated to the promotion of science. She now hopes to patent her shoe.